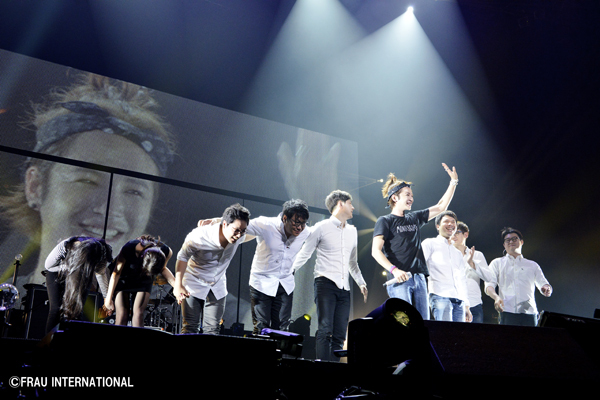 The Eels Family: [Media Photos] Jang Keun Suk "2015 JANG KEUN SUK THE CRI SHOW III" ended in a great success!! 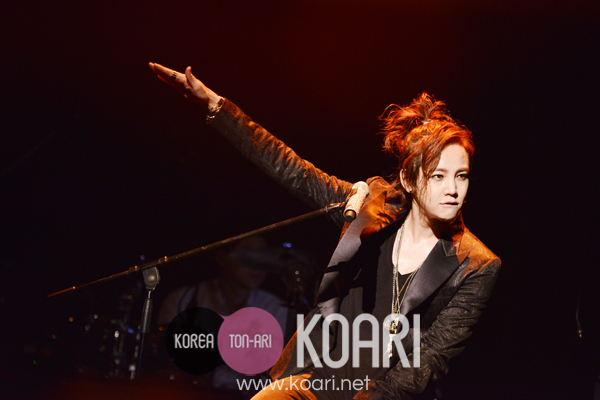 [Media Photos] Jang Keun Suk "2015 JANG KEUN SUK THE CRI SHOW III" ended in a great success!! 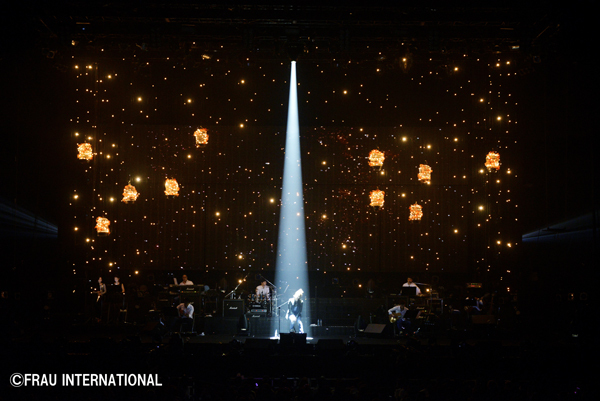 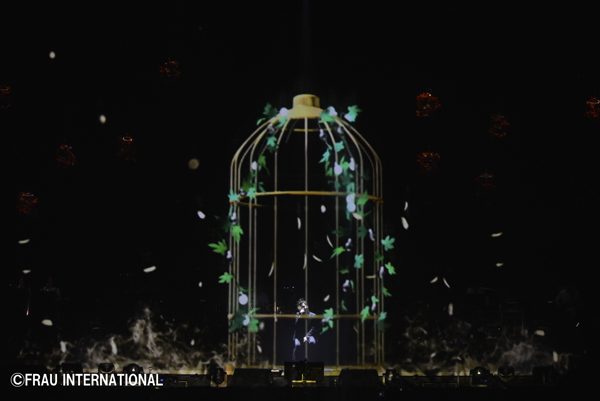 looking at the photos, I can say that the scenarios were truly magical and magnificent. 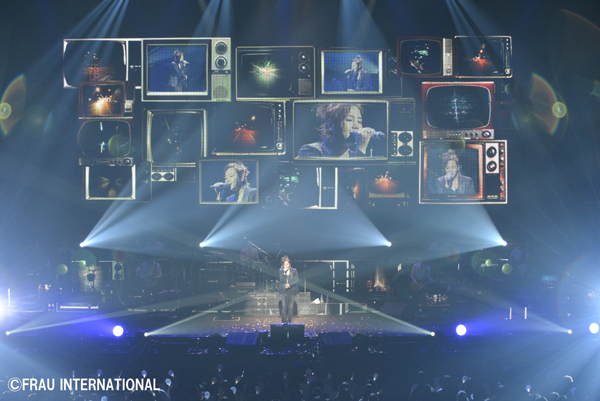 Cri show 3 was so wonderful and full of feeling. 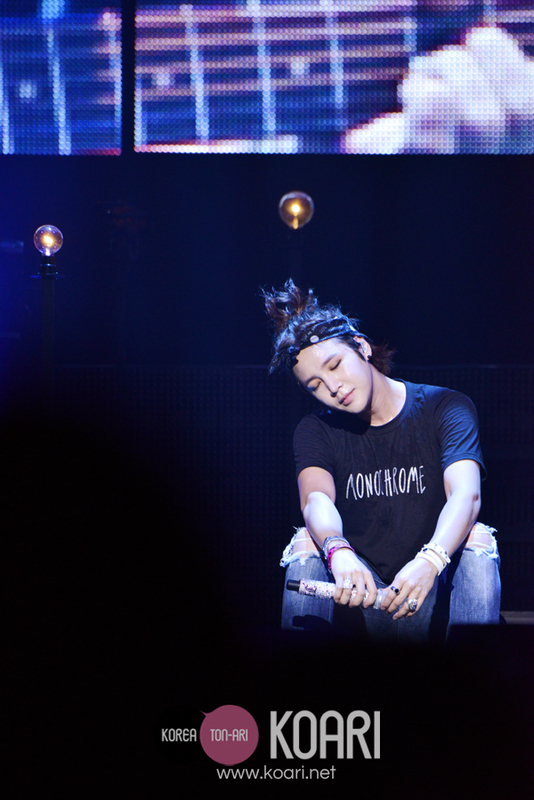 Jang keun suk , good job. 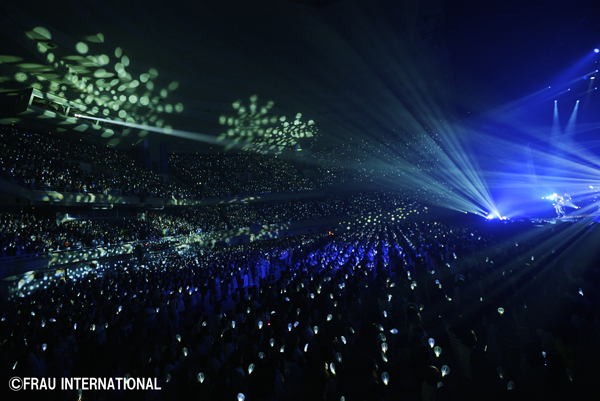 im so proud of you.